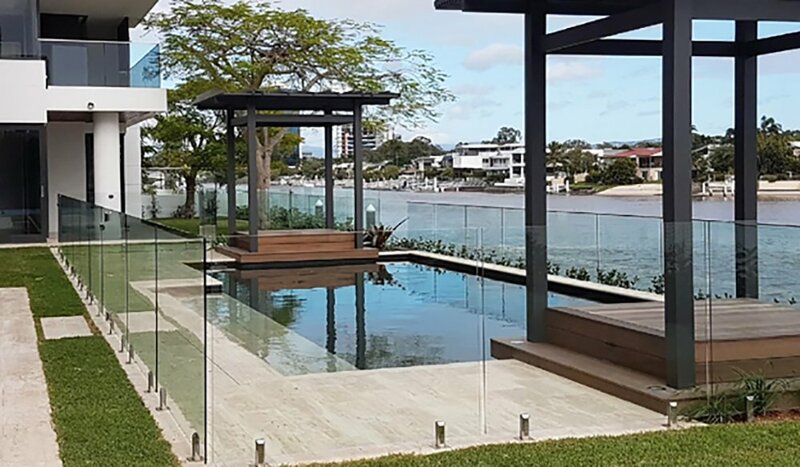 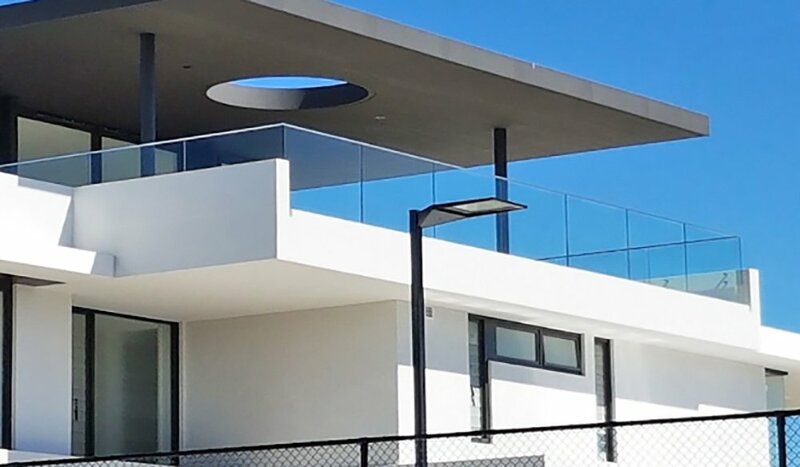 At Crystal Glassbuild on the Gold Coast, we believe a pool fence should form an integral part of the outdoor architecture, blend well with its surroundings, look stylish and of course, add class and value to your property. 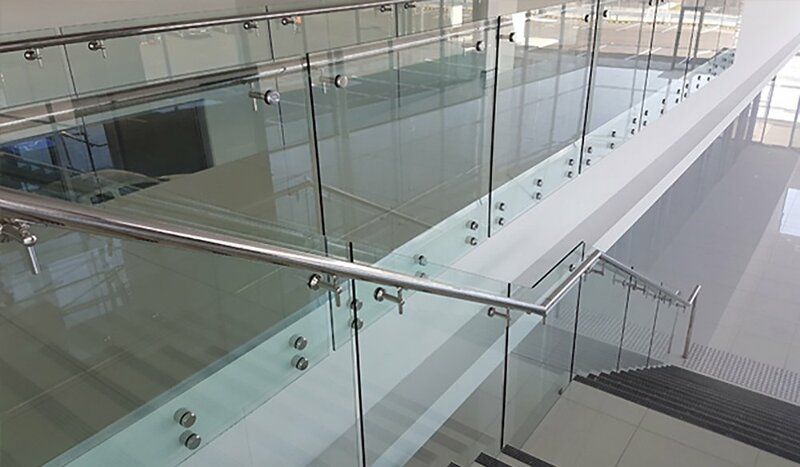 Most importantly, it must ensure the safety of your loved ones. 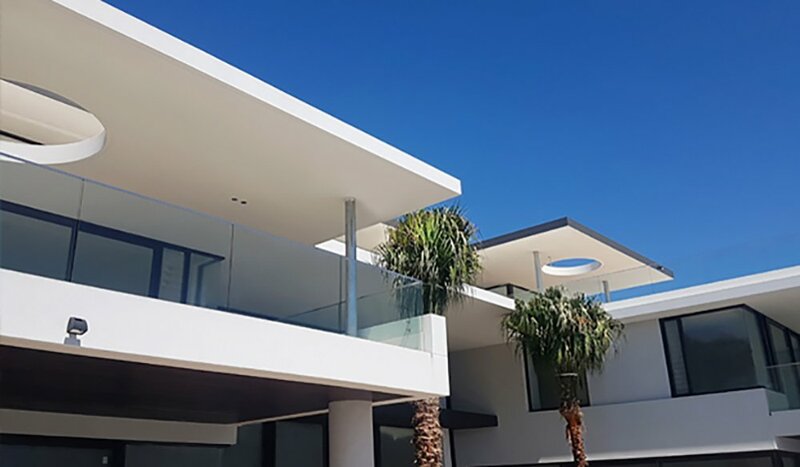 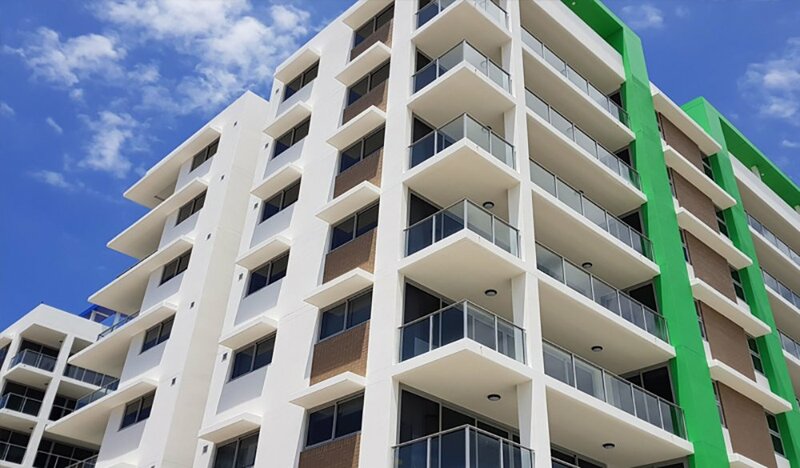 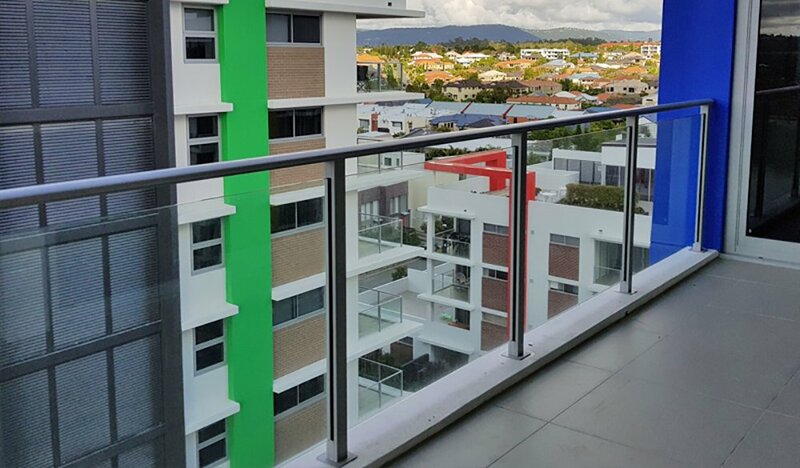 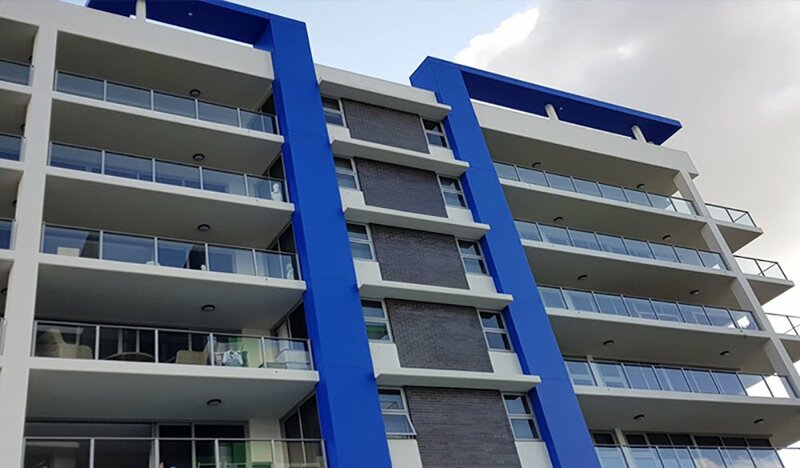 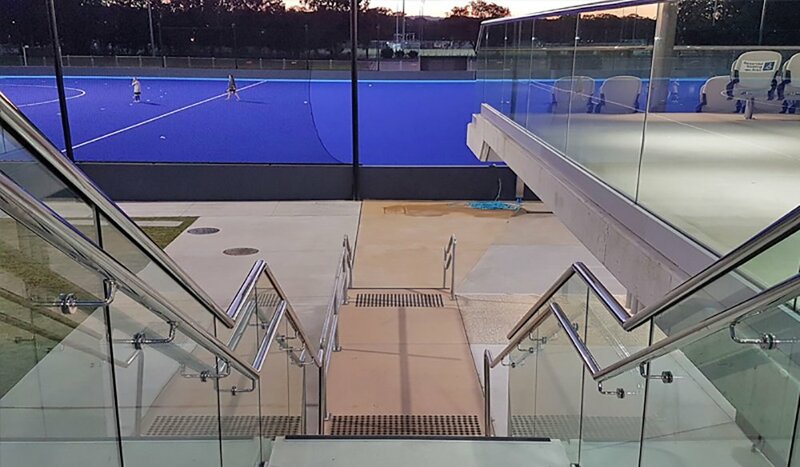 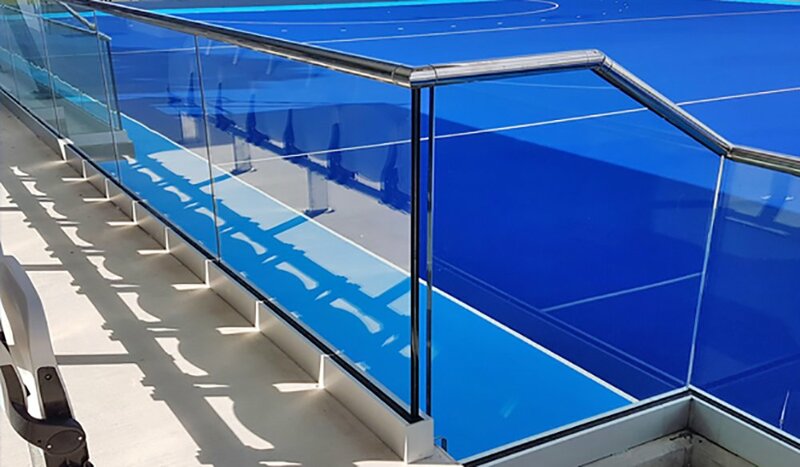 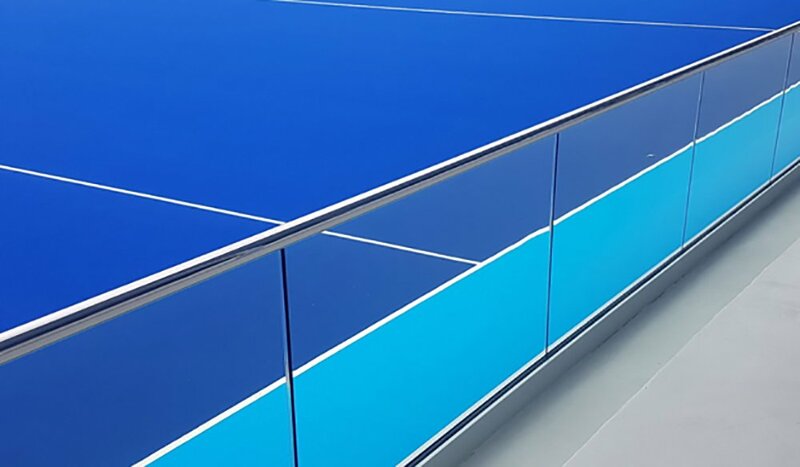 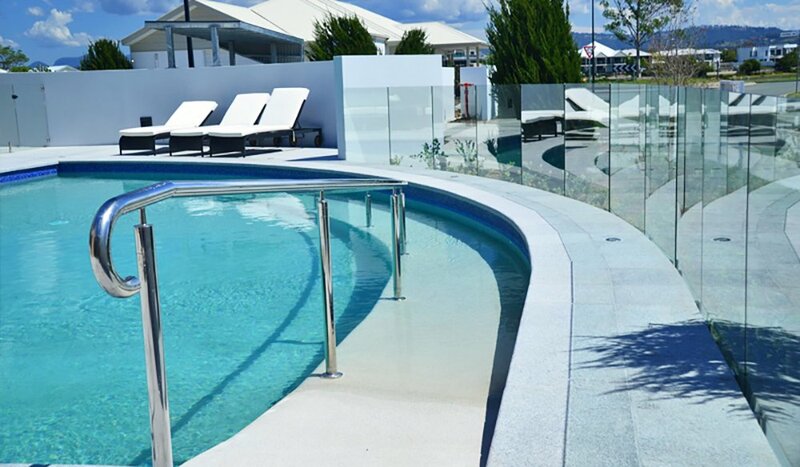 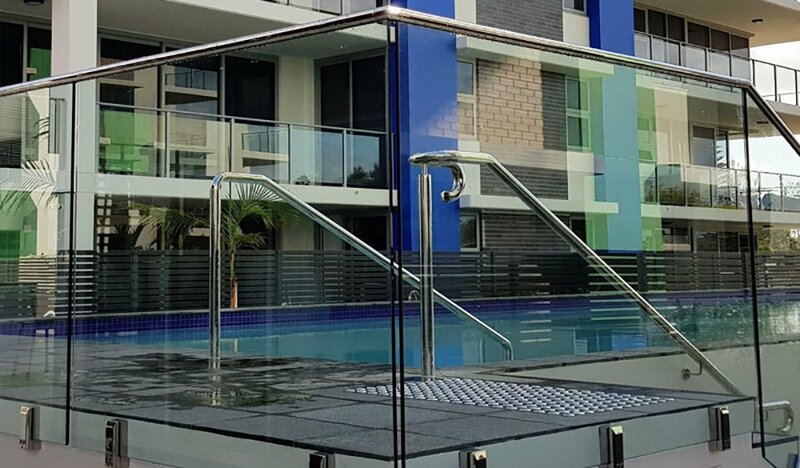 The team at Crystal Glassbuild supply and install frameless glass pool fencing, semi-frameless glass pool fencing, glass balustrades, architectural glass, frameless shower screens and glass splashbacks. 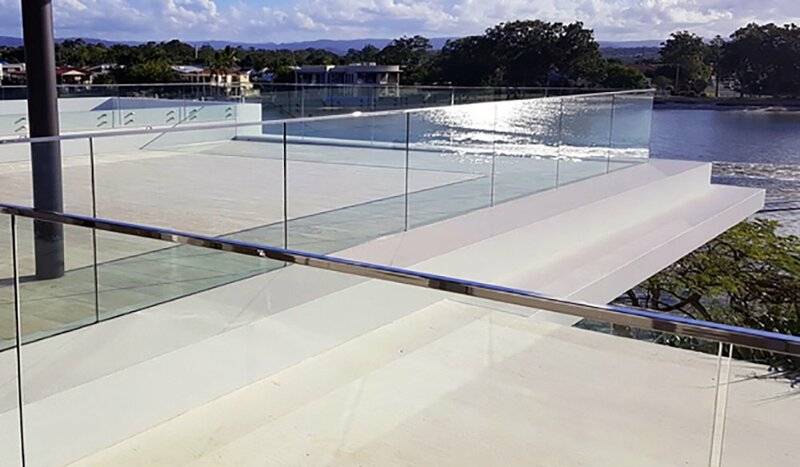 Our experienced staff work with our clients at every stage of the project from initial design to completion to ensure each customer get the glass pool fence of his/ her dreams. 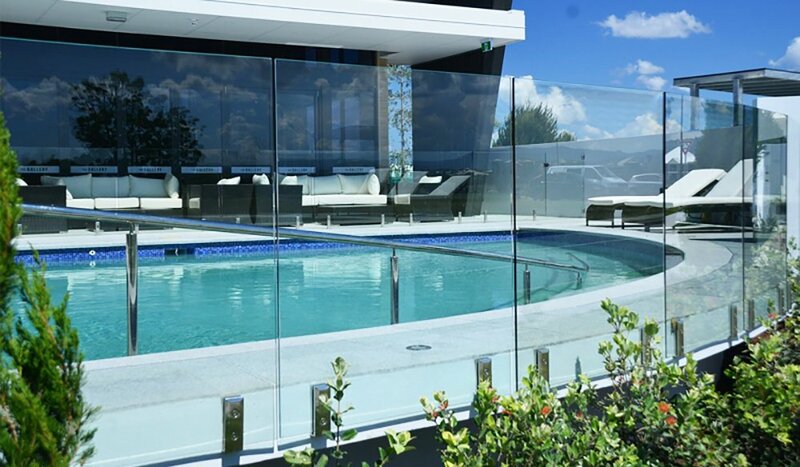 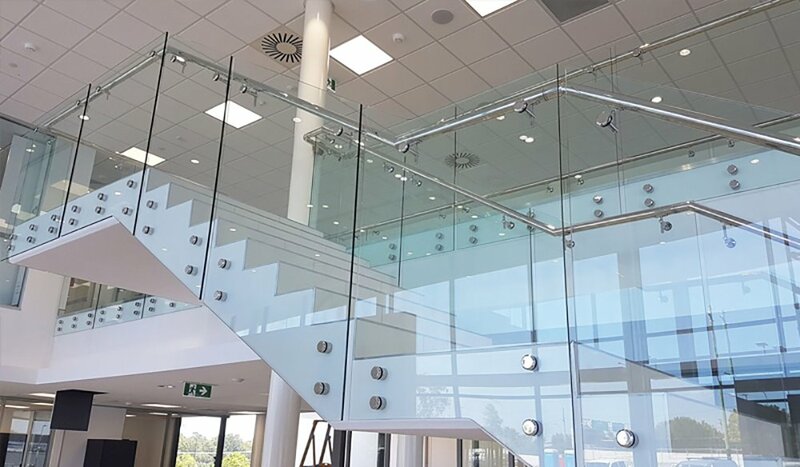 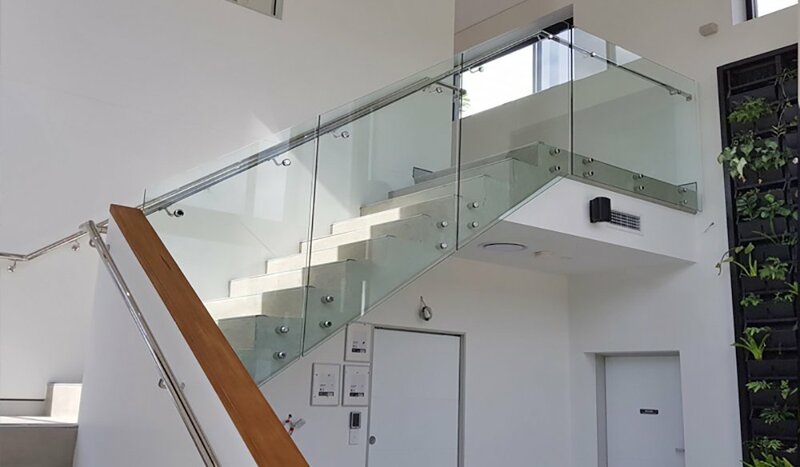 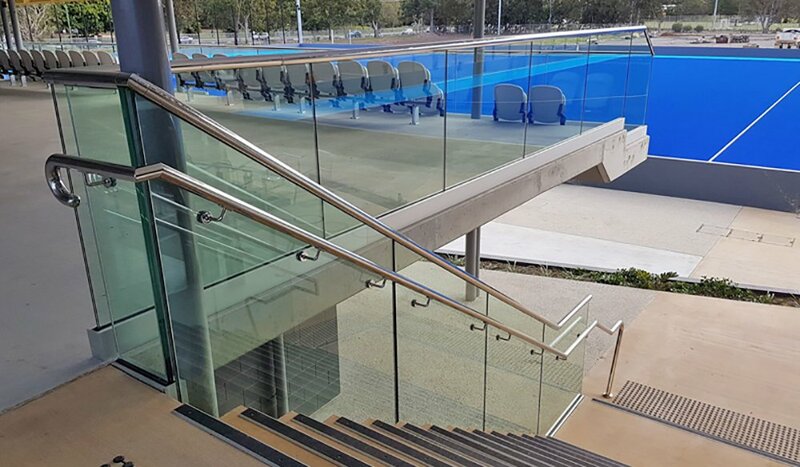 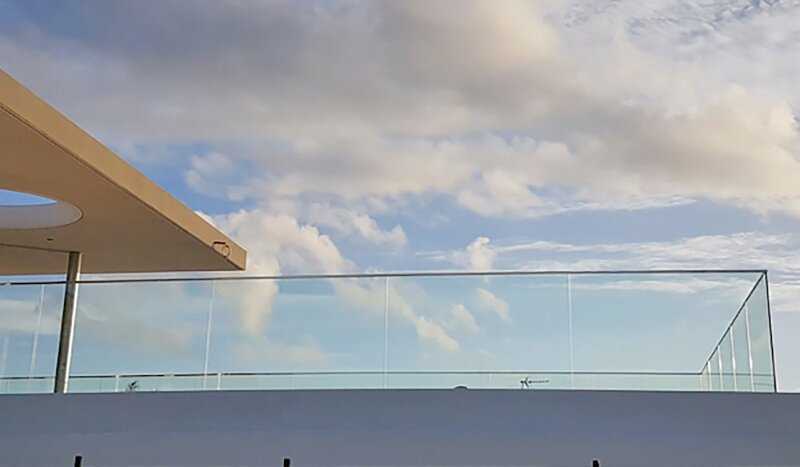 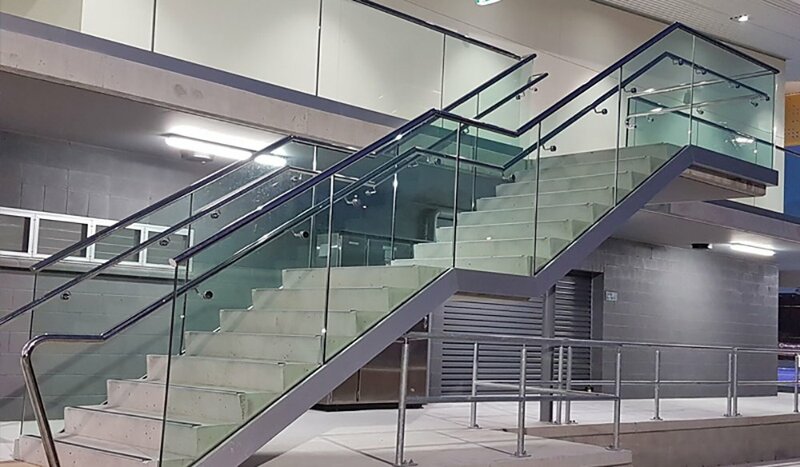 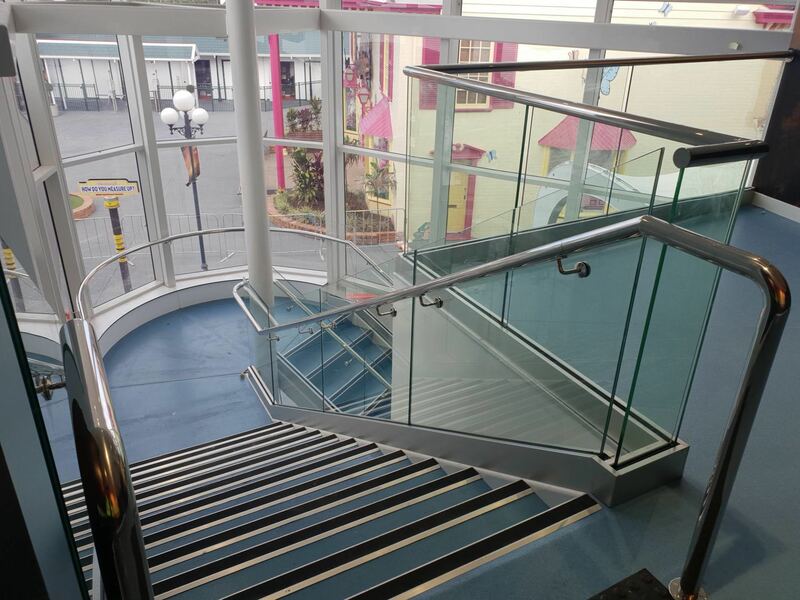 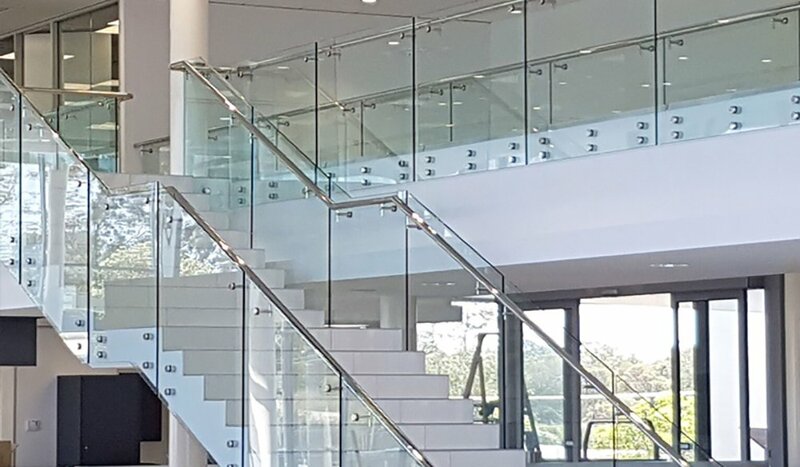 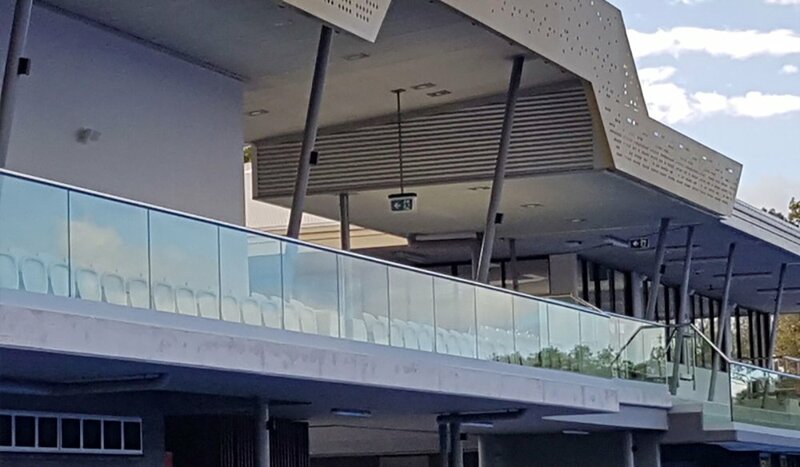 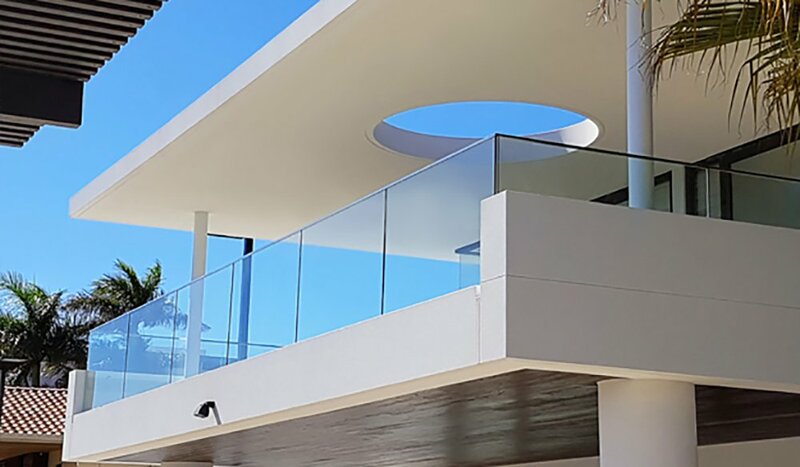 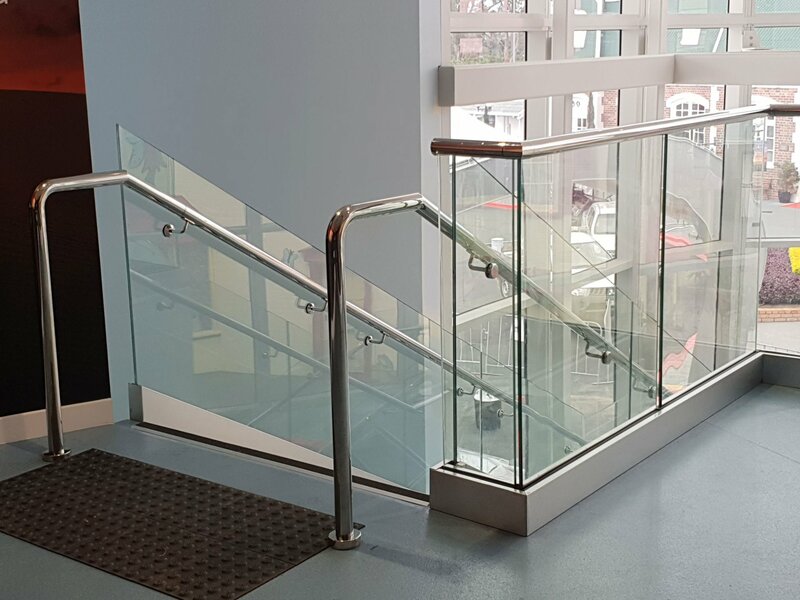 Please browse our portfolio of finished projects for examples of stunning glass pool fences, glass balustrades and glass staircase balustrades. 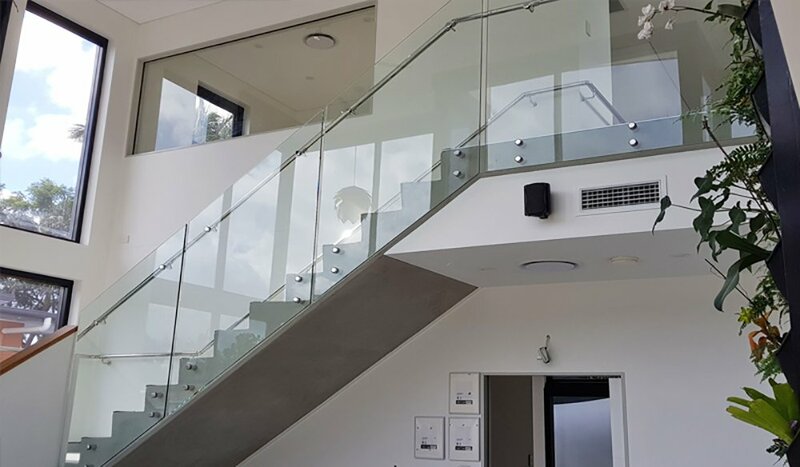 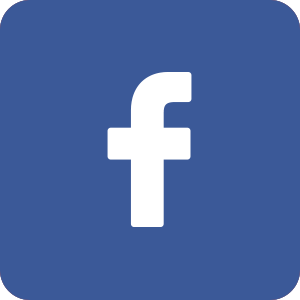 Do you have a question, or do you want an obligation-free quote? 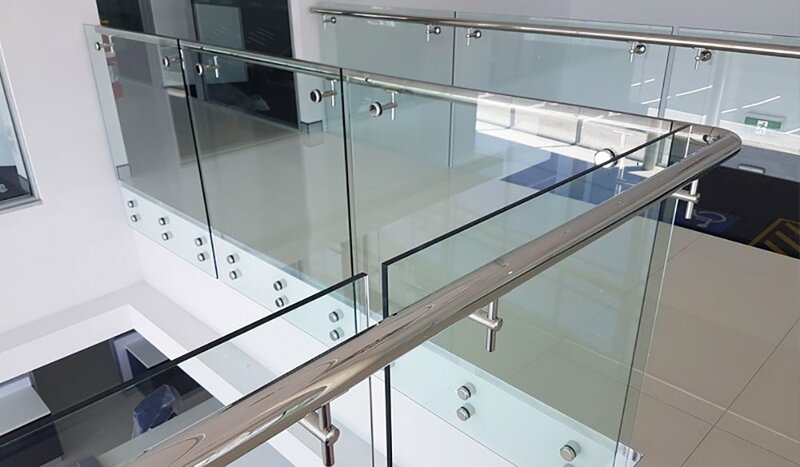 Please contact us now. 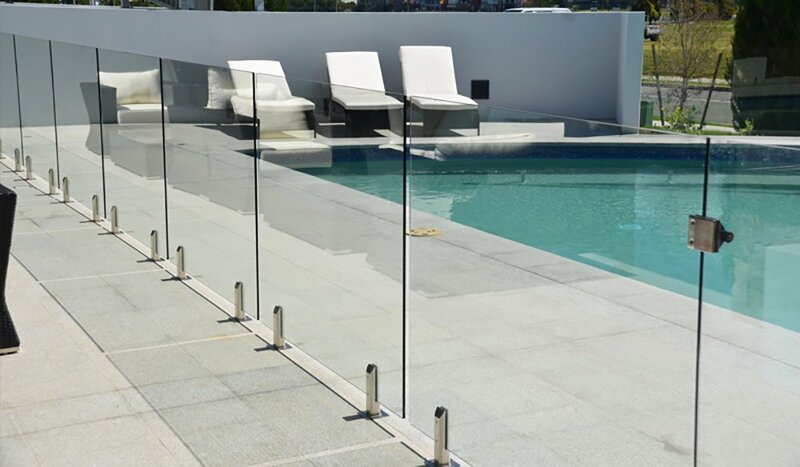 CALL US TODAY FOR A FREE MEASURE AND QUOTE.